Kanye West began this year's festival with a hit-filled, rant-filled set at Finsbury Park. 9. 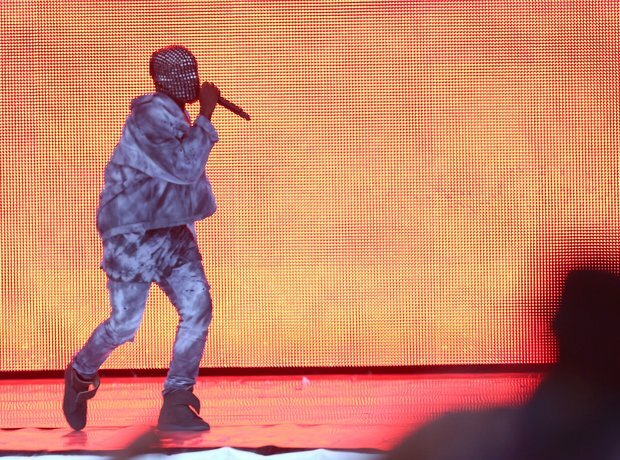 Kanye West began this year's festival with a hit-filled, rant-filled set at Finsbury Park.